DUNCANS BAY VILLA	MLS# 29770. Beautiful 5 bedroom house on a 1/3 acre of land. 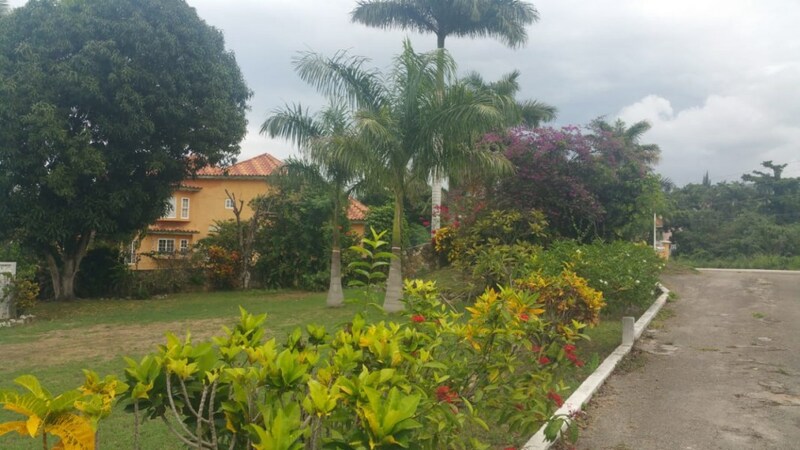 well fruited with cool tropical breeze and mountainous views, property is close to the beach both in silver sands and montego bay. Area boasts villas and middle to upper income homes. This house is in immaculate condition with a mixture of ceramic and mahogany floors fully air conditioned and lots of space.